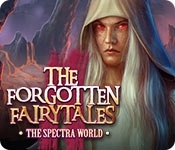 From EleFun Games, the creators behind the best-selling Witches' Legacy series, comes a new fantasy series: The Forgotten Fairy Tales! As a professor of folklore, you've heard all kinds of myths and legends, but you're unprepared when one shows up on your doorstep and curses your family to turn into stone! Now you must uncover the world of fairy tales and legends from your Grandmother's stories and stop the evil queen behind all of the chaos. Something doesn't feel right though. What made the good queen turn evil and where has the Guardian who once protected the border gone? 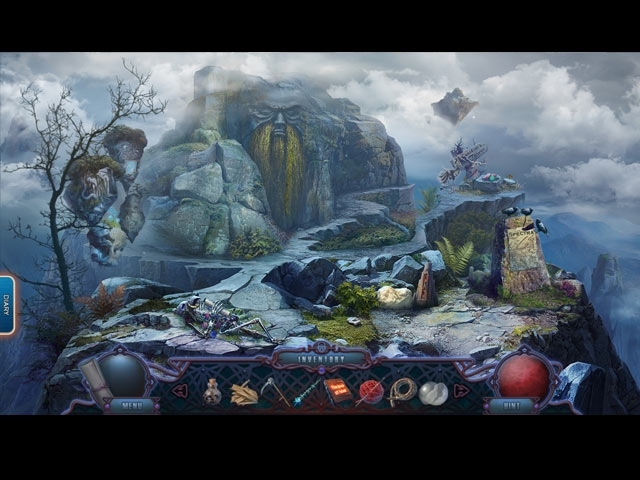 You must find the answers, before Earth and Spectra are doomed in this imaginative hidden-object puzzle adventure game!